However, given the high existing demands on its budget, it will augment its public investment budget with new financing approaches that are attractive enough to bring in syndicated bank loans, institutional investors and international stakeholders. These financing approaches were developed with the WBG and thus are based on a thorough analysis of the country’s capabilities and challenges, as well as being in-line with the IMF guidelines set in the Standby Agreement (SBA) of June 2016. The IMF’s presentation argues that this is feasible and consistent with macroeconomic stability, which means that the reconstruction should contribute to sustainable economic growth. The IMF argues that the GoI can contribute $77bn over the next five years from the required reconstruction bill of $88bn. This contribution would be made of $50bn from oil revenues and $27bn of debt from raising bonds in capital markets and borrowing from International Finance Institutions (IFI’s) and in investments. Crucially GoI’s contributions are bound by requirements that Iraq’s foreign currency reserves remain at the current $50bn level and that total debt as a percentage of GDP is about 50%. Therefore, Iraq would need to be able to access debt capital markets or bank lending markets for $27bn and donations of $11bn, or a total raise of $38bn. Investments, depending on their type, would fit into either category. The $30bn pledged goes a long way towards filling the financing gap of $38bn and not towards the $88bn total. The amounts pledged are roughly spilt between investments and export credits/loans. Sovereign loans and guarantees come with lower interest rates and easier terms than commercial loans or bonds and therefore result in a lower repayment burden on Iraq. While Investments by their very nature are made with expectations of attractive rates of return and thus, given Iraq’s needs, will most likely be in productive ventures that either fill a need or contribute to economic growth. 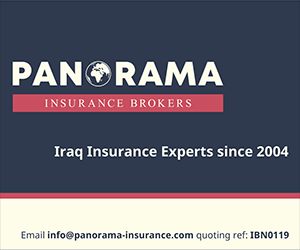 Sovereign export guarantees, while beneficial to the sovereign’s own domestic companies, yet by lowering their risk exposure would encourage these very companies to expand in Iraq. 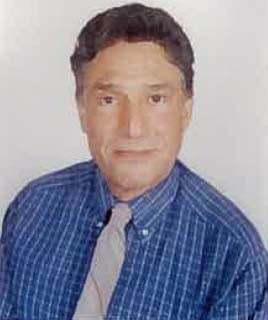 Ultimately, investments and guarantees are far more important and sustainable than donations as they are beneficial to both parties: they benefit the home companies as they seek higher growth in Iraq than in slowing mature home markets, yet for Iraq their presence is needed, and they contribute to overall economic growth. The assumptions made by the IMF are provided in the table below taken from its presentation. The future price assumptions of Iraqi oil prices are conservative and are derived from the futures markets. 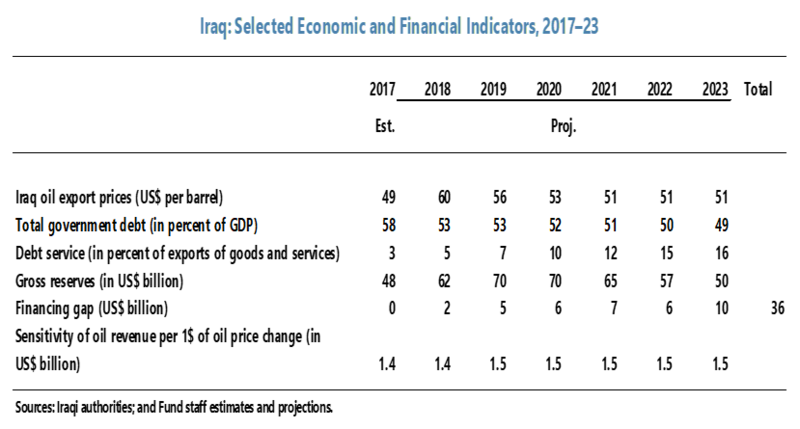 Based on prior IMF projections, they would assume that Iraq would not increase its current oil production or exports over the next five years. Moreover, they would assume that Iraq would still be bound by its OPEC production cut throughout 2018. Yet, Iraq has been exceeding these, leaving room for revenue upside in 2018. Debt, current and new, at around 50% of GDP ensures that debt is below the threshold of 60% used in many debt targets. While debt service, on current and new debt, ensures that debt repayments are sustainable, and with the requirement of maintaining $50bn in reserves that no undue pressure will be exerted on the US $ peg of the Iraqi Dinar (ID). The IMF noted that to ensure that Iraq maintains $50bn in reserves that it, towards the end of the five-year period, would need to refinance some of the maturing debt and thus total financing need is $36bn. It’s worth noting that $41bn out of Iraq’s $68bn in external debt at the end of 2017 is in the form of unresolved arrears to non-Paris Club creditors that were accumulated under the pre-2003 regime. This could be cut down by 90% if current negations with these creditors lead to the same debt relief terms accepted by the Paris Club creditors. Were this to happen, total debt as a percentage of GDP would be much lower than 50% giving Iraq greater flexibility to assume more debt while expanding its investment capital spending. However, the crucial requirement is that Iraq must adhere to the prudent fiscal policy set by the IMF SBA agreement of June 2016 which is not only long overdue but essential to reduce the role of the state in the economy in order to diversify away from oil and for the development of private sector as the main driver of the economy. This thread on Twitter highlights the main thrust of the conference lost among the confusion. Session 3 after clicking on pdf of presentation. Presentation starts at minute 8.20 on the youtube link. Iraqi oil tends to sell at a blended discount of $5 to Brent crude.